Many of you ask what your life purpose is and wonder how your journey will play out. Numbers can assist us with insight to this. Everyone has numbers that will resonate with them personally. 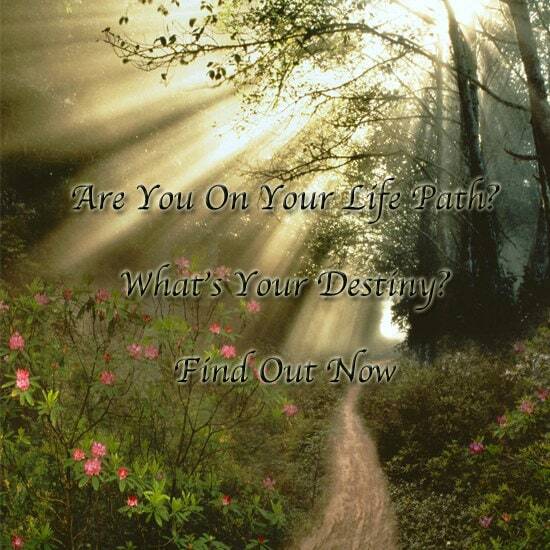 Your life-purpose and destiny numbers are determined by using your birth date, and your full given name. This reading will tell you the numbers that are sacred to you. Your life purpose number will give you insight into your life's purpose. What is it that you are here to do? Your destiny number will give us the reason that you are actually here. Combined they give you amazing insight as to your life's path. Please note that you will need to provide your full given name at birth, and your date of birth in this reading. Enter it in the notes at payment. :) Reports are delivered in PDF format via e-mail. Please allow 24 - 48 hours for your report. Reports are done by hand by Jasmeine Moonsong. Interesting, still contemplating, but i love your readings and daily Moonsong! Jasmine is really wonderful at what she does .